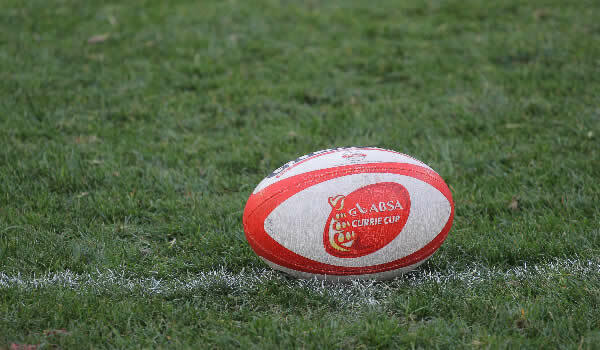 The Currie Cup will be in full swing this weekend with the Golden Lions, EP Kings and Griquas kicking off their Premier Division campaigns, while the six First Division teams will be in action in the opening round of their tournament. The EP Kings will kick off their season with a clash against Boland at the Nelson Mandela Bay Stadium in Port Elizabeth on Friday, which will be followed by the clash between Griquas and the Sharks at Growthpoint Kings Park in Durban. 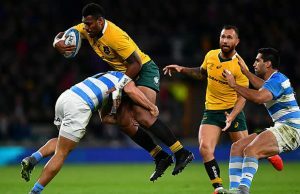 In Saturday’s matches, defending champions, the Golden Lions, will meet the Pumas at Ellis Park in Johannesburg and the Free State Cheetahs will host the Blue Bulls at the Stadium in Bloemfontein. Western Province have a bye. Both the EP Kings and Boland will be looking to build confidence early in the season. The Cavaliers went down 44-16 against the Free State Cheetahs in the opening round, but they will be buoyed by a 37-18 win over Eastern Province in Wellington in their Qualifier in April. Experienced prop Schalk Ferreira will captain the EP Kings, while they will also rely heavily on the experience of centre Waylon Murray and wing Sampie Mastriet, who are on loan from the Sharks and Golden Lions respectively. In Durban, Griquas will look to build on the form that guided them to 11 wins in 14 matches in the Currie Cup Qualifiers. The men from Kimberley defeated the Sharks in their last two matches played in Durban, but they will brace themselves for a tough challenge on Friday as the home team features a handful of Super Rugby players. Sharks prop Dale Chadwick will earn his 50th provincial cap in the match. The Golden Lions will bring some Super Rugby momentum into their opening match with a number of players who featured in the final against the Hurricanes last weekend expected to face the Pumas this weekend. 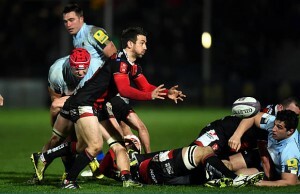 The visitors, however, will be charged up to challenge them after going down against the Sharks last week. History favours the men from Johannesburg, who have only suffered two defeats against the Nelspruit side in Johannesburg since 1996, the last of which was in 2010. The Blue Bulls will be hunting their fifth successive victory against the Free State Cheetahs when the teams line up in Bloemfontein. The Pretoria side won the last three Premier Division matches against their Bloemfontein counterparts and pipped them in them 20-17 in the Currie Cup Qualifiers earlier this year. Before last year’s defeat at home, however, the Free State Cheetahs won four and drew one of their last five matches against the Blue Bulls in Bloemfontein. All the action in the Currie Cup First Division will take place on Friday. The Griffons will take on the Valke at the HT Pelatona Projects Stadium in Welkom, while defending champions, the Leopards, face the Border Bulldogs at Profert Olën Park in Potchefstroom, and SWD will battle it out with the Welwitschias at Outeniqua Park in George. The Valke will be looking to secure their first victory against the Griffons in Welkom since 2012. While they have not had much success away in the last few seasons, they registered a well-deserved 57-41 victory against the side in Kempton Park last season, which should give them confidence. The Border Bulldogs are in a similar situation, with their last victory against the Leopards being in 2013 in Potchefstroom. Since then, they have lost five games in a row against the Highveld side. In George, 2015 First Division finalists, SWD, will be hoping to repeat the form that saw them outplay the Welwitschias 96-5 in Windhoek in the Currie Cup Qualifier. This encounter will mark the Namibians’ first official match in the Currie Cup competition following their re-introduction to the competition this season.